Huawei launched new 4G smartphones in the Honor series. 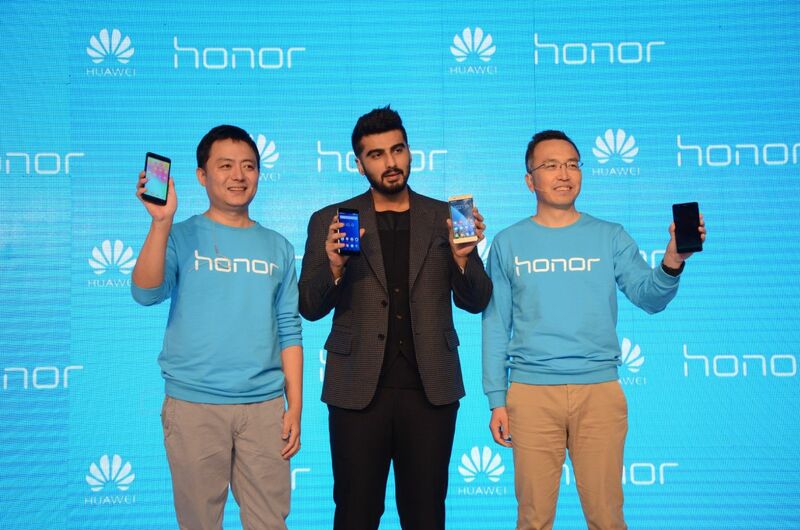 Huwei Honor 6 Plus will compete with One Plus One and Mi 4 and Honor 4X will complete with Yu Yureka and Redmi Note 4G. Registration for Honor 4X would start on both hihonor.in and flipkart.com starting at 4 p.m. on March 24, 2015, till midnight of March 29, 2015. The Honor 4X will officially go on sale at 2 p.m. on March 30, 2015, through flipkart.com The Honor 6plus will officially go on sale later in April 2015. Honor 6 Plus comes with dual 8 MP rear cameras just like HTC One M8 & HTC One M9. The dual lens camera offers an amazing aperture range of f/0.95 – f/16 & fast focus within 0.1 seconds. The phone has 5.5-inch Full HD display with resolution 1920 x 1080 with 401 ppi, Huawei Kirin 925 Octa core CPU along with 3GB of RAM. The device offers 32GB internal storage and a MicroSD card slot for storage expansion. 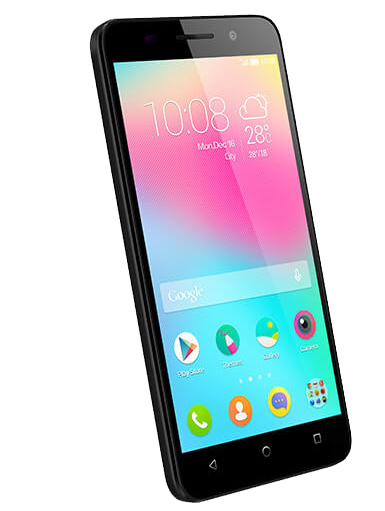 Honor 4X has 64-bit Snapdragon 410 1.2 GHz Quad-core CPU, 5.5-inch 720p HD screen, 13MP rear camera and 5MP front camera. The phone is powered by 3000 mAh battery and it runs on Android 4.4 KitKat with Emotion UI 3.0. The phone also has 12bit ADC high-precision gravity sensor, Bluetooth 4.0, light sensor and proximity sensor.